~Are you a birthworker or woman (identifying as) in business? ~Have you struggled to juggle and plan with the uncertainty of on-call birthwork, entrepreneur responsibilities and family, not to mention fitting in self care? ~Are you keen to be part of radical change, and pass it on to the next generation so they can grow up with a foundation of self love instead of the shame, pain and disconnection many are feeling? What if I told you that the key to your balance and flow in all life and business is actually already within you? It is my dream to see more empowered women, and more empowered birth-workers. Why we need to find #ultimateflow in 2019 and beyond. As a birthworker, or a creatress, too often your needs come last. I know, because that was me too. You offer so much to those around you, you are a nurturer and you work hard (maybe too hard?). But we cannot pour from an empty cup. And we cannot push and be at our peak ourselves every single day. Birthwork has one of the highest rates of burn out because of the sheer unpredictability, emotional output and often isolation of the work. 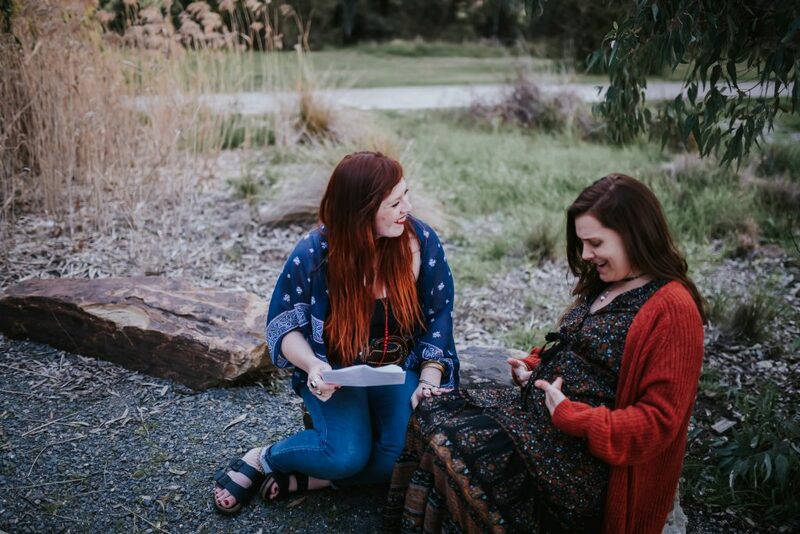 Birthworkers are the unflinching and unwavering sacred container for women, birthing people and families to lean into as they stand on the threshold of one of life’s biggest transitions. We are incredible empaths with huge hearts, but often lack an understanding or foundation of sustainable business which also often leads to burn-out, and to vital workers leaving the profession. As women, we flow. We are literally not the same person from week to week! Every single week our brain changes. Our hormones change. In order to harness the power of this flow, we need a sacred container. This planner serves to contain all of the magical creating and nurturing powers that you hold within you. To ensure that you are refilled in every way, so you can continue creating and pouring out your individual gifts. 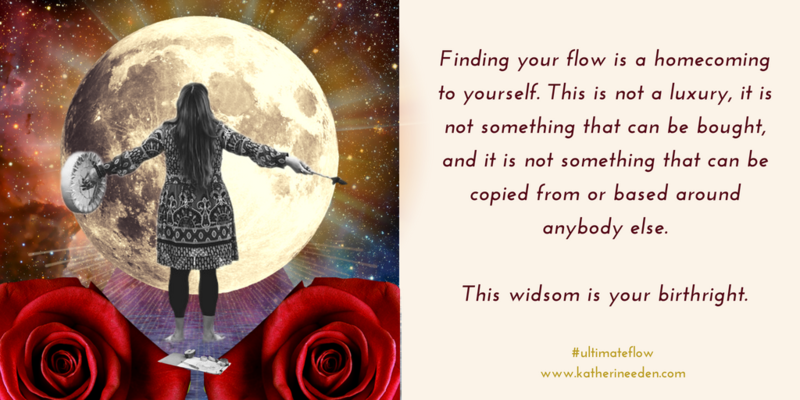 Finding your flow comes before self care. It comes before your business, because your business should be built around you, not the other way around. Let us also heal the world by supporting young women to feel empowered by their sacred blood and natural cycles by using the Moon Maiden Planner every day. It is my strong belief that these women will grow up to transition into their mother phase with a solid sense of self love, and an empowered perspective of how powerful their bodies and their birthing abilities are. When we focus on our desires, on how powerful we are, shame and disconnection can no longer survive. 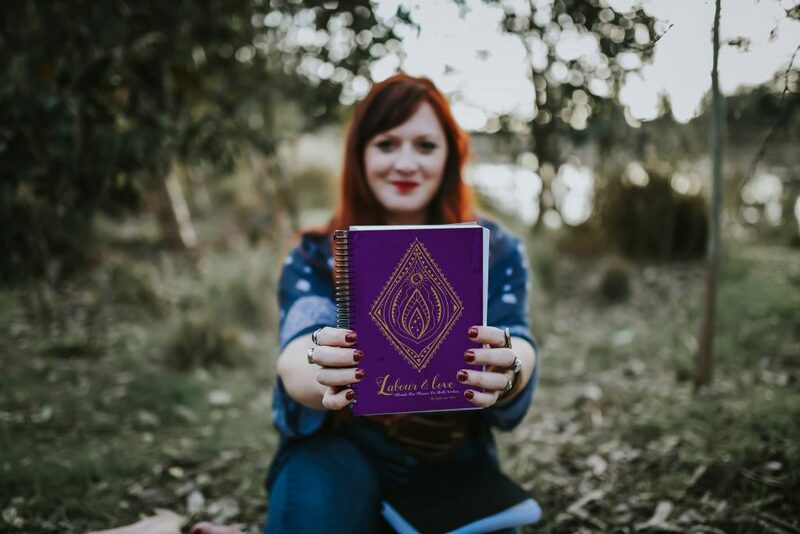 The Ultimate Flow Planners are a collection of planners for Birthworkers and women in business to reduce their risk of burn out, and find their ultimate flow. There is also a planner specifically dedicated to supporting young Moon Maidens to build their life on a foundation of self love and flow. Beautifully illustrated with custom artwork by Catie Atkinson of Spirit Y Sol these 2019 planners are more refined and lush than ever! 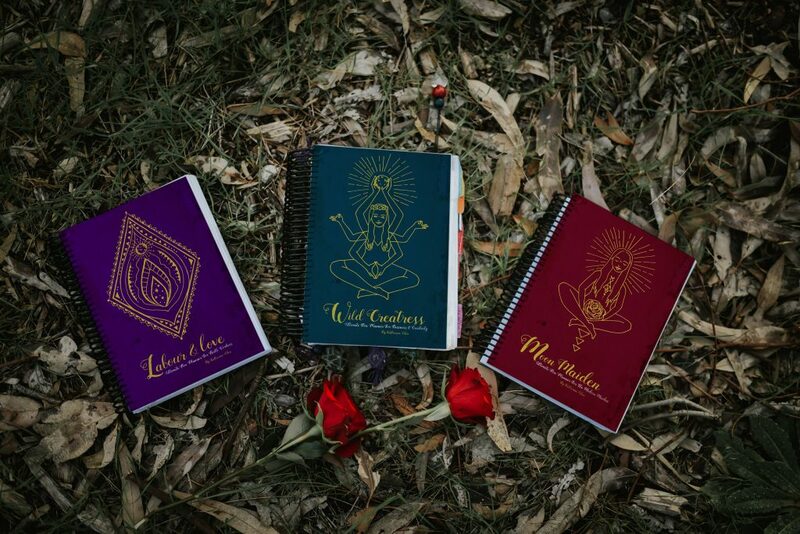 They feature distinct and beautifully designed board covers with the Sacred Yoni, Creatress and Moon Maiden featured in their own vibrant colours. The planners are over 100 pages of thick recycled paper all collated with spiral binding making it easy to use. The Maiden Planner contains 2 sections – one encompassing the calendar and daily tasks as well as the moon and season cycles and reflection pages. And the other containing beautiful cycle charting mandalas to find your ultimate flow. The Women in Business and Birth Worker Planners have the addition of their own tailored business sections for all professional flow needs. They encapsulate the greatest strengths of regular life planning, as well as the flow of reflecting and cycle charting to ensure we get the most out of every facet of our life. These sacred tools will support a deeper connection to yourself, others, to Mama Earth and Grandmother Moon. 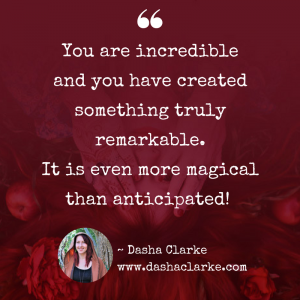 You will be guided on how to harness the magic of your womb and your sacred cycles to support a balanced, connected and abundant life in full flow. 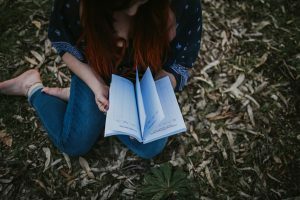 I know that journalling and planning is such a personal and unique experience. There is definitely no one size fits all. That’s why I created this planner in the first place! 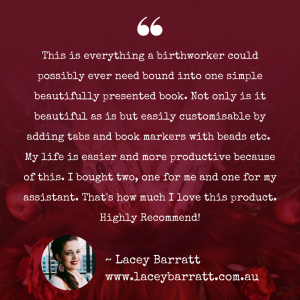 And, this is why I will always offer the Labour and Love planner as an ebook so that you can always print and compile in a way that suits you, your life, your business, and your flow. I have reduced the size making it cheaper to print the e-version, and more cost effective to ship the printed versions. With all the valuable content is still there, presented with beautiful, custom artwork by Spiritysol, and inspired by the popular Bullet Journal style. improve healing, reduce stress, increased memory, increased investment (and more likely to achieve) into projects and goals, increased mindfullness, which is also known to increase happiness, and for increasing self love and self confidence by reaffirming our abilities, achievements, and our true desires. When you purchase the Ultimate Flow Planners You will learn to connect with you own inner needs, deepest desires. Your productivity and motivation will increase because you will prioritise and know when you most need rest, reflection and self care (so there are no more excuses for not prioritising self care and down time!). You will know when you are most vibrant and extroverted so you can best nurture and support the needs of others. If you want to invest into your business, first invest into you, and into the women of the next generation. Become immersed in this mindful daily practice that allows you to find non-negotiable space each and every day to nourish yourself just as you deserve. Can non-bleeding people, or those without a womb still use these planners? ABSOLUTELY!! As beings of Mama Earth we all flow through cycles each day, week, month, earth and life time. You can find your own unique flow without ever having a menstrual cycle, or without having a womb. I have walked this path, as a mother, a woman in business, and a birthworker and I continue to do so every single day. I have experienced first hand the positive impacts of aligning with my own cycles, just as women have always done. Who wouldn’t want to show off this custom crafted artwork by Spiritysol. 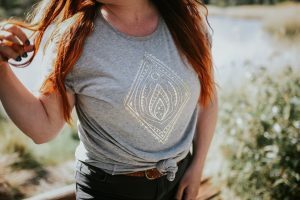 Get your limited edition #ultimateflow pin and tshirt (that doubles as the perfect doula uniform) along with your planner. Flow comes before self care. Flow is the foundation of self care. 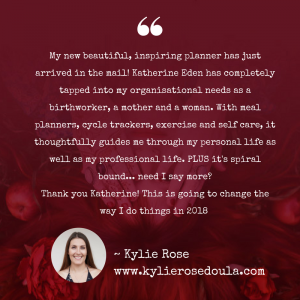 Designed for birth workers who tend to prioritise their own nourishment only after their work and family, the Labour and Love Planner gives you a way to decadently plan and personalise your business and wellness to fit around your own unique life, with the purpose of prioritising yourself more. I birthed the Wild Creatress Planner through the experiences of my current life phase. This phase focuses on creating in our world, both children and offerings. It is a powerful gift of the divine to bring life to both the next generation of people in this world, but also our offerings and gifts that light us up and give us purpose. It allows you to juggle all that you have in your life, no matter how busy and full, without forgetting your own vital and unique needs. The Wild Creatress Planner is a unique business planning tool. It allows you to place yourself and your wellbeing at the heart of your business and creative ventures. As you create, you must also prioritise our own needs and understand what you must do to give birth to your offerings in a way that nourishes YOU. This planner has a strong focus on giving you tools to work with your natural energetic flow, allowing you to chart your monthly cycle with the moon and understand how to maximise your inner wild creative goddess and birth it into reality. With beautiful creative monthly and weekly planners, the wild creatress planner will let you flow with the energetic cycles of your life. 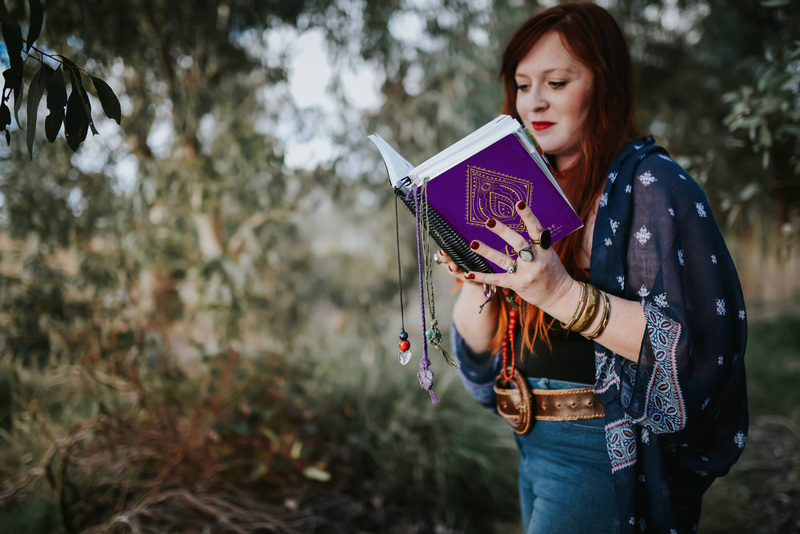 Chart your menstrual cycle and your energy according to the lunar cycle to gain wisdom on your own creative power to assist in your creative needs and harness your most powerful potential. The intention for this planner is for mothers juggling family and business to find necessary balance. To prioritise connection and self nourishment to be able to pour from a full cup. 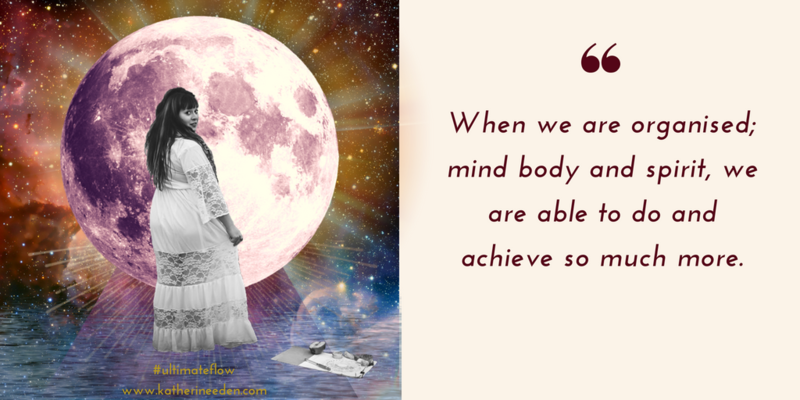 And for all women, to be able to connect more deeply with the power of their cycles to support a more balanced, connected and organised life that aligns with pleasure and flow. It is the perfect tool to manifest your deepest desires for life and all creative endeavours.